How can I email all legislators?  The North Carolina General Assembly does not provide a distribution list for sending email directly to the personal email boxes of all legislators. You can email your Representative or Senator directly by using the appropriate email address found within the House and Senate sections of our web site. You can also use the email addresses found on our site to create your own distribution list. Visit the House and Senate webpages to find lists of email addresses. For best results, email the Representative and/or Senator in your district(s) and please refer to a bill number or issue in the subject of your email. If you do not know who represents you, click here to search for your district by county or address.